But the world’s top smartphone maker, one of the huge family-run chaebols which dominate the South Korean economy, will be confronted by tougher challenges in the future as Chinese rivals take aim at its semiconductor business and questions emerge over the firm’s leadership. Samsung took observers by surprise this week when it posted a forecast-beating 14.1 trillion won (US$12.6 billion) in operating profits in the second quarter — a 73 percent jump from the previous year — putting it on course to better rival Apple for the first time. Consensus forecasts of Apple’s operating profits, due to report this week, are estimated at around $10.6 billion. “I would argue Samsung turned that corner pretty quickly, at least from a financial point of view,” said Jan Dawson, chief analyst at Jackdaw Research. Dawson noted the 28 percent increase in sales in Samsung’s mobile division, contrasting it to the 15 percent drop the firm saw during the third quarter of last year when the recall crisis was at its peak. The biggest driver of the rapid recovery was Samsung’s semiconductor business, which raked in 8.03 trillion won in operating profit in the second quarter, up 204 percent from the previous year. Samsung provides chips to other companies including Apple. Geoffrey Cain, author of an upcoming book on the Samsung empire, said the firm was simply riding the wave of “huge investments in strategic industries like chipsets and OLED panels” it made years ago. “Samsung has plantations of fruit ready to be picked, even if a few like its Note 7 went rotten,” Cain told AFP. 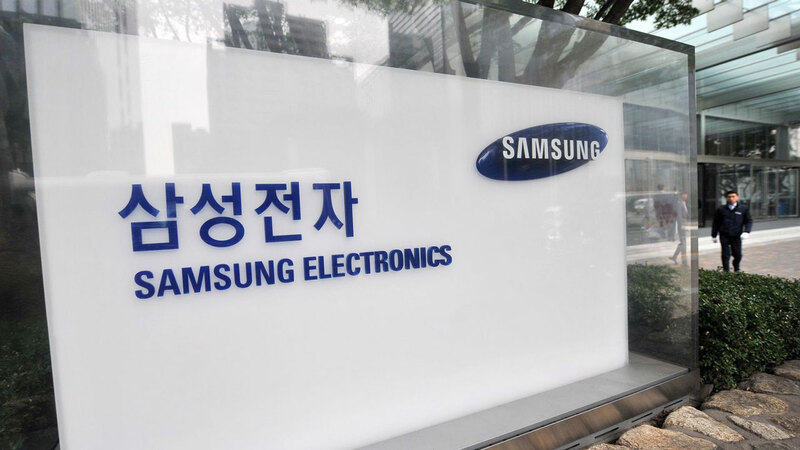 Rising global demand for semiconductors has pushed prices high to Samsung’s benefit, said Chung Sun-Sup, an expert who runs the website Chaebol.com that tracks the corporate assets and practices of South Korean conglomerates. “The company will enjoy the global semiconductor boom over the next few years,” Chung said. But the bigger challenge for Samsung is what happens after the harvest, as the firm faces questions over its “untested” leader and the growing threat from Chinese rivals. The firm’s de facto leader Lee Jae-Yong is in custody after a February indictment over a nationwide bribery scandal that toppled then-president Park Geun-Hye. 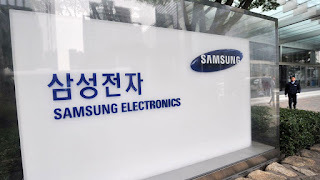 The leadership vacuum will not affect day-to-day operations of the Samsung empire, Chung said, largely due to the company’s dispersed management structure. But with a handful of its key executives battling allegations of bribery, Samsung’s ability to take major decisions on long-term business investment will be compromised. A court ruling on Lee’s case is expected before August 27, when his arrest warrant expires. But even if Lee returns to work, Cain says the Samsung heir “remains untested on the market”. “Few people outside Samsung truly know what he’s capable of, because his succession has always been guaranteed,” he said. But Samsung’s success riding on its semiconductor business will face increasing headwinds, analysts warn, as it faces rapidly emerging Chinese rivals spending billions of dollars to dominate the global chip market. “The Chinese chipset makers are studying, mimicking and playing catch-up in the realm of semiconductors,” Cain said, comparing the practice to what South Korea had done to Japan previously, and how Japan caught up with the United States in the 1950s and 1960s.